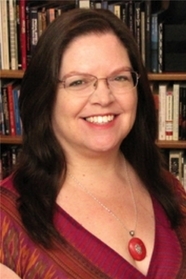 Celeste Bradley is the New York Times and USA Today best-selling author of more than 20 Regency romance novels and has twice been nominated for the Rita Award by the Romance Writers of America. Before becoming a writer in 1999, Celeste was an artist who specialized in pottery and ceramic sculpture. Although originally from the South, Celeste now resides in New Mexico. "It is one of the last habitats of the Free-Range Human." She is very fond of food that someone else cooks, animals of all sorts, painting, jewelry making, reading, and grandbabies. The complete series from New York Times bestselling author Celeste Bradley! Includes special bonus content. Rule #1: Never fall in love.